EPG is pleased to announce Shavawn Loverude has joined our planning + landscape architecture group in Las Vegas, Nevada. As a professional landscape architect and project manager with 11 years of experience, Shavawn will be working with clients and leading project teams of designers, resource specialists, and consultants to deliver sustainable and thriving projects that create great places for people. She will be actively involved in business development throughout Nevada and the Southwest. 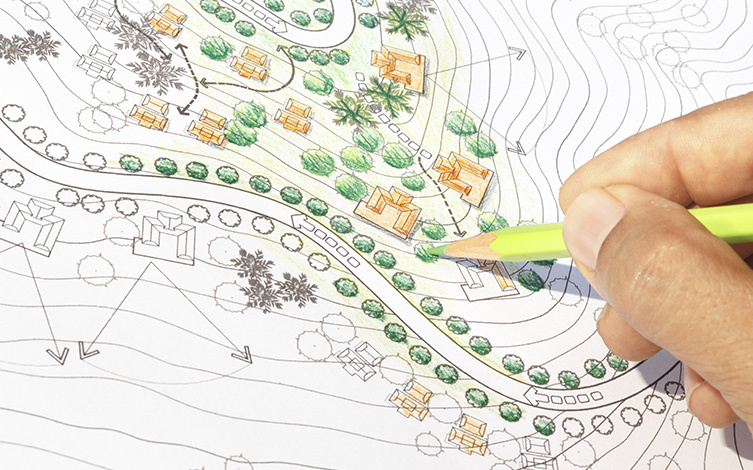 Shavawn holds a bachelors of landscape architecture from the University of Nevada, Las Vegas. She began her career as a landscape designer with a top-rated firm in the Las Vegas area where, after 7 years of designing a wide variety of projects, she left to work for a design-build contractor. There she gained experience on the other side of the profession, developing a strong aptitude for evaluating a design’s constructability. She rejoined the design world 2 years ago, working for a large multi-disciplinary firm. These experiences provided her the opportunity to work on projects ranging from a small residential backyard to large interstate freeway systems. We are excited to have Shavawn as part of EPG’s team and to expand the services we provide to our clients.